PRIVAT Smartphone keeps high control of your private data through an unbreakable system. When it comes to user security & privacy in a Smartphone, two names comes in our mind first BlackBerry and then Apple iPhone that’s due to their secure OS –Android is not even close to them as it is more open system and chances of Malware attacks are pretty high which can compromise the users Security and privacy but not anymore as Privat Smartphone is here to protect all your belonging. 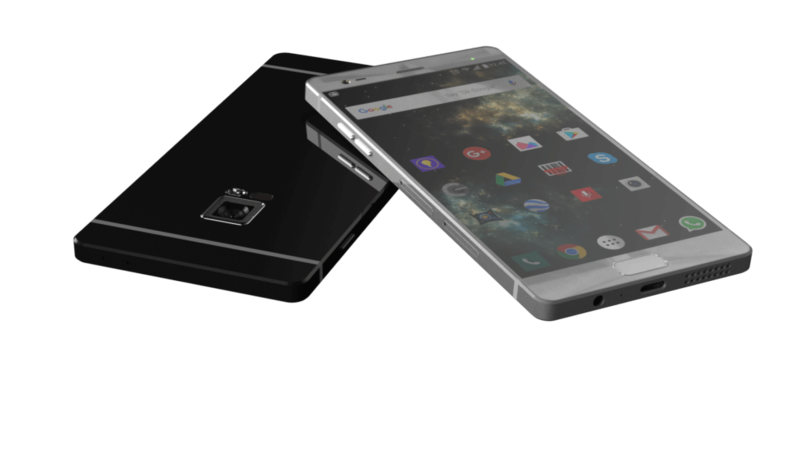 PRIVAT security smartphone is a great concept Smartphone soon to become reality. Hackers can infect your Smartphone with Malware and can use it to listen to your conversations or watch you with the camera even might track you and all your details. 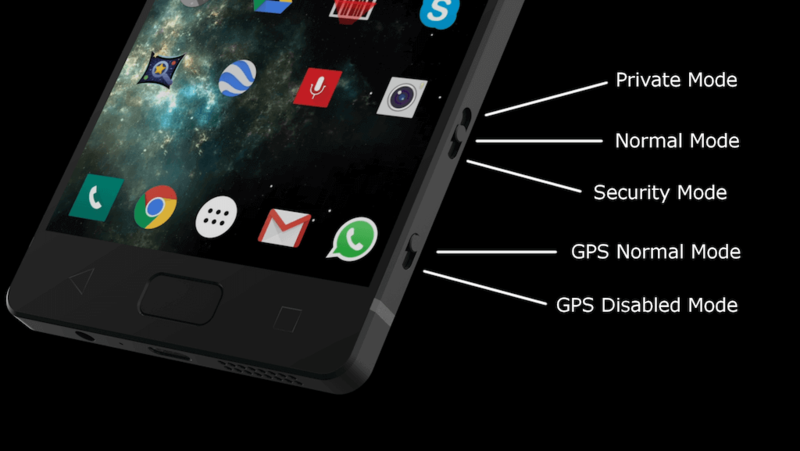 PRIVAT Smartphone has a solution to it aa it comes with the switch that physically turns off devices like the built in GPS, Camera, and Microphone. Another impressive feature is the “Private Camera” storage. It’s separate memory storage for your data that can be turned off so that apps won’t have access to it nor there will be a chance of uploading of your pictures without your permission to any other Servers like China or America. It is the only smartphone in the world that works with a security system based on hardware, NOT software. PRIVAT has two independent mainboards, one for the smartphone and the other for the independent camera. Furthermore, each one has its own operating system with an internal memory and an expandable SD slot. You could share it by mistake on any social media, store them in the cloud making your data vulnerable to any account stealing. Even if you are very careful with the previous problems, you still can be hacked through a malware and so on. Some malware are quite powerful and could get data from your smartphone cameras and microphones and even track your exact position. This is unfortunately not some paranoia, it is just the reality. No software protection is 100% safe, even those that use encryption. The only solution totally safe you can have, it’s hardware, and that’s what we are offering. PRIVAT has two independent mainboards, one for the smartphone and the other for the independent camera. Furthermore, each one has its own operating system with an internal memory and an expandable SD slot. You can also physically disconnect through a switch the GPS module, cameras, and microphones. The use of PRIVAT could be useful for the famous artist, business men, politicians (Like – Trump) or simply everyone who needs to keep high control of his private data through an unbreakable system. The first switch allows you to change of “mode”, it has 3 positions. – The first position is a normal mode: the smartphone is working just as any other smartphone. – The third position is the most innovative, it triggers an independent camera in the smartphone so you can shoot and store photos and videos away from Android. It is a physically independent piece of hardware separated from the smartphone motherboard. The second switch allows you to disconnect the GPS without the option to activate it back from Android so you are free of precise geolocation tracking. 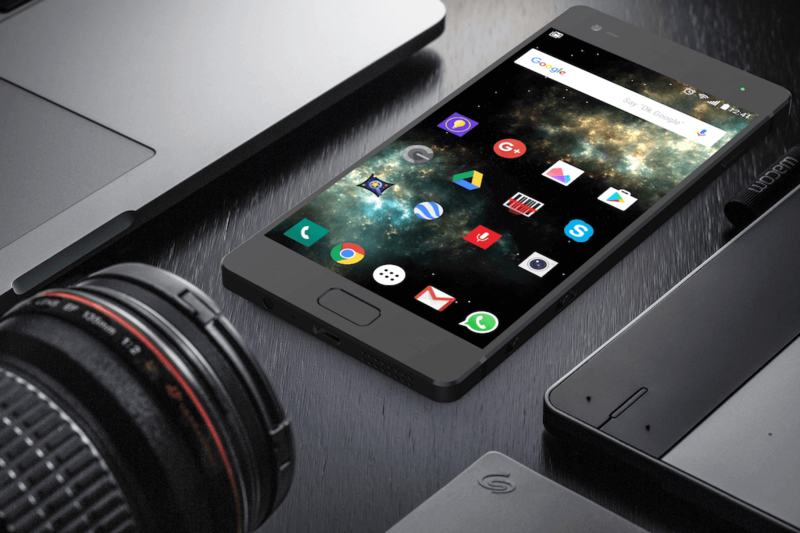 It’s a pretty awesome phone for those who always concerned about their personal privacy & Security, PRIVAT smartphone has been launched today with a cost of $490 (Rs 30,000) on IndieGoGo’s platform, during the campaign. After the campaign ends, PRIVAT smartphone will have a cost of $590 (Rs 34,000) out of IndieGoGo’s platform. 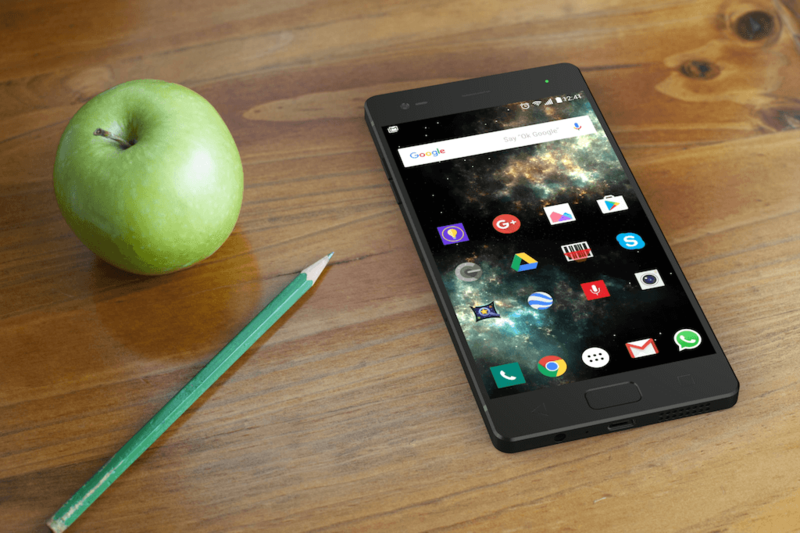 You can Fund PRIVAT smartphone on IndieGoGo’s platform here. 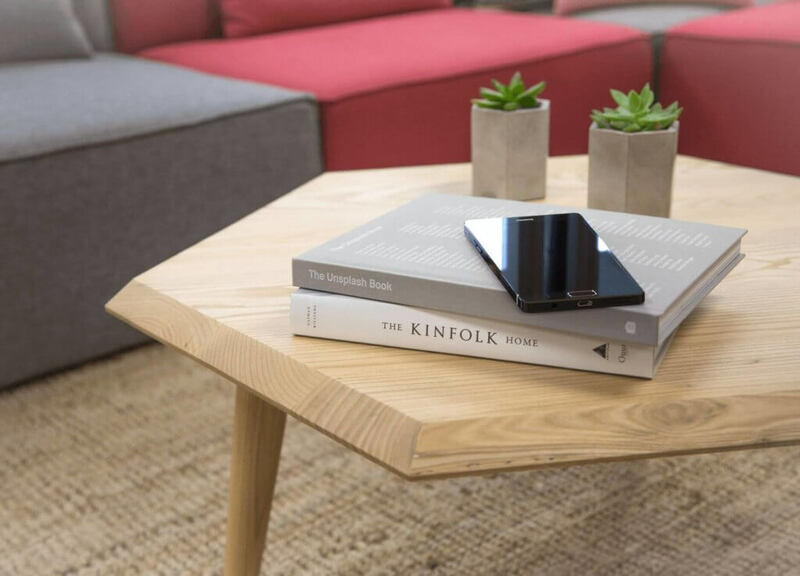 PRIVAT is offering a giveaway – A FREE WIRELESS CHARGER. Please don’t forget to subscribe to PRIVAT newsletter. You’ll get a FREE WIRELESS CHARGER on your future purchase of a PRIVAT Smartphone on INDIEGOGO’s platform. Subscriber will also get a $25 discount code on their first purchase of a PRIVAT smartphone on IndieGoGo’s platform. DON’T MISS THIS OPPORTUNITY and stay tuned by subscribing to the newsletter here.